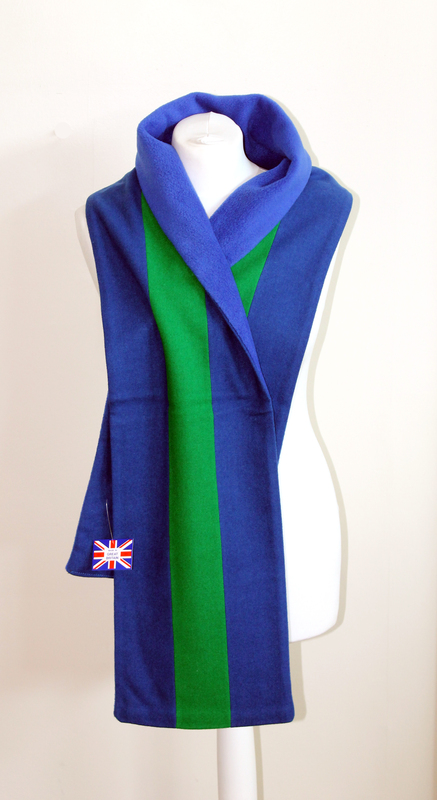 Beautiful fleece backed scarf wraps made in Great Britain from pure new wool. Dry clean only. 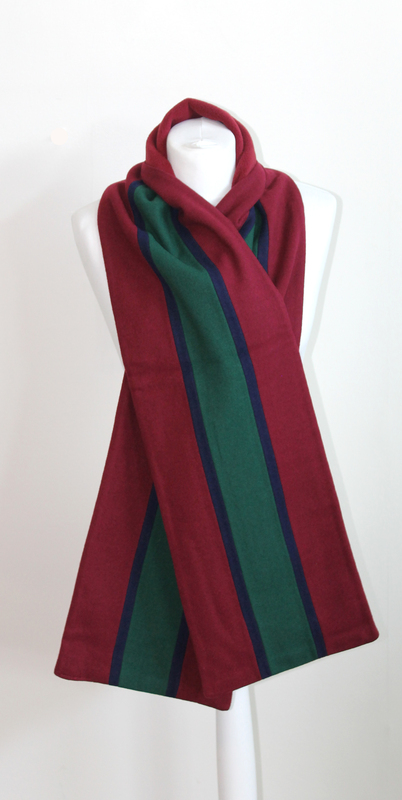 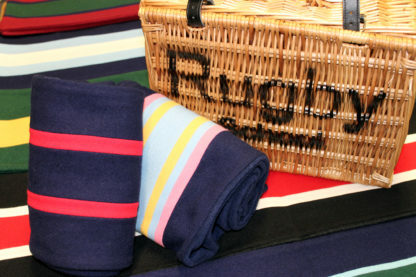 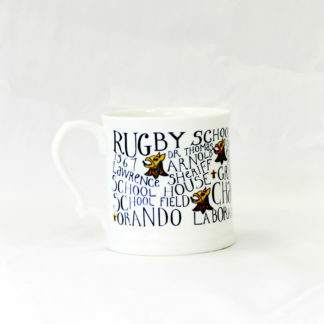 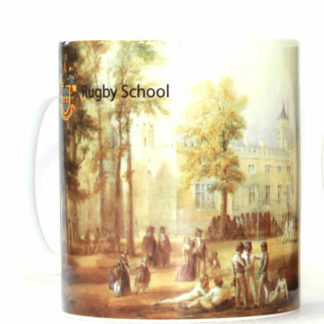 Proudly show your allegiance on the coldest of days with your choice of school or house colours.